4xLabs builds mobile apps, APIs and software platforms that help international business operations keep on top of current foreign exchange currency rates and compliance policies. 4xLabs is a fast­ growing Singapore­ company with offices in Thailand, India, and Vietnam. 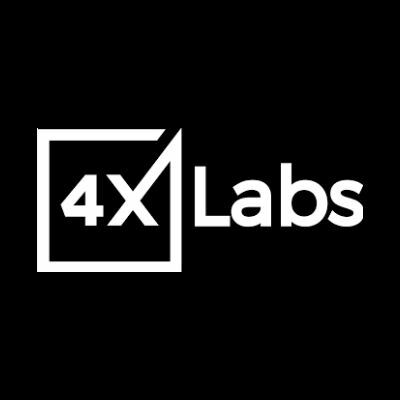 Biz4x is an integrated suite of tools that helps international companies to access live foreign exchange rates, generate regulatory reports, perform compliance checks (KYC, AML, CFT and PEP) and receive online bookings from the 4xLabs Get4x service.